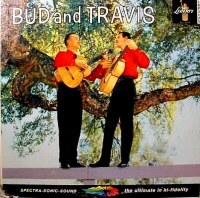 Bud & Travis was an American folk music duo from San Francisco, California, consisting of Bud Dashiell and Travis Edmonson. 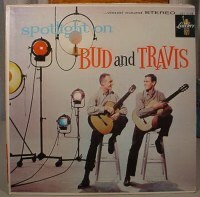 Bud & Travis began recording together in 1958; Edmonson was related to Colin Edmonson, whom Dashiell had met while serving in the Korean War. Travis Edmonson had previously been a member of the Gateway Singers. They released ten albums and toured widely before splitting in 1965, becoming significant musicians on the folk revival circuit. Edmonson and Dashiell reportedly had frequent clashes, and the duo separated from 1960-63. 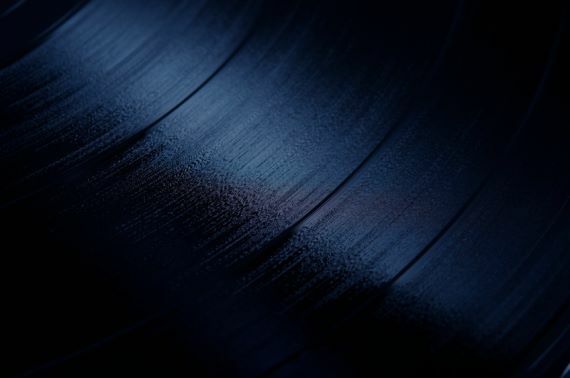 During this period Dashiell put out several records with The Kinsmen, and Edmonson put out several solo albums. Dashiell went solo after their final breakup in 1965, putting out a solo album in 1968. He taught late in life, and died in 1989 as a result of a brain tumor. Edmonson toured regularly in the 1970s as a solo act. He died on May 9, 2009.